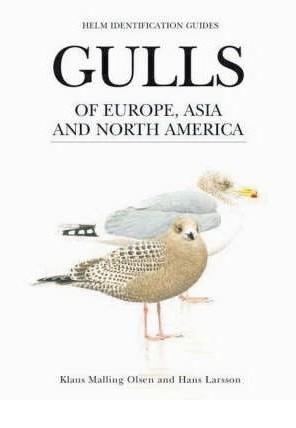 This volume covers 43 species of gulls of Europe, Asia, and North America. 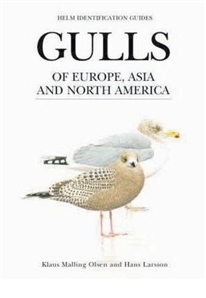 The text includes considerable detail, with a full description of every plumage and racial variation. The text is complemented by colour paintings by Larsson and nearly 800 colour photographs.